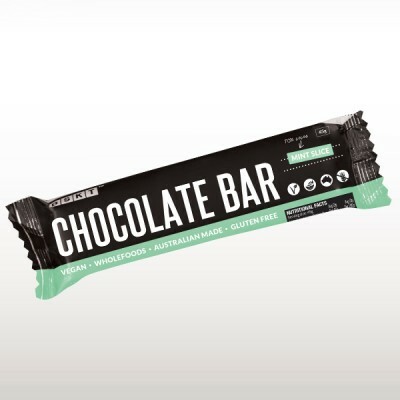 We want to meet the genius that thought it was a good idea combining Natural Mint with antioxidant rich Cocoa. 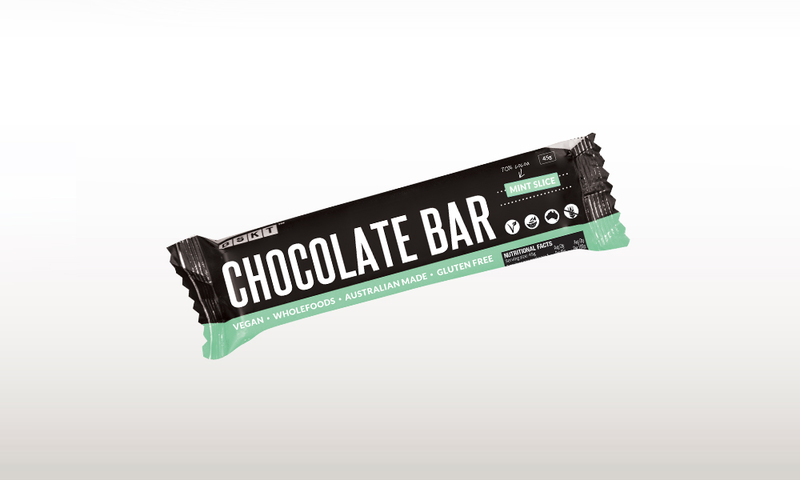 Our Mint Slice Chocolate Bar is the perfect treat for after dinner, lunch, breakfast and pretty much every meal you can think of. 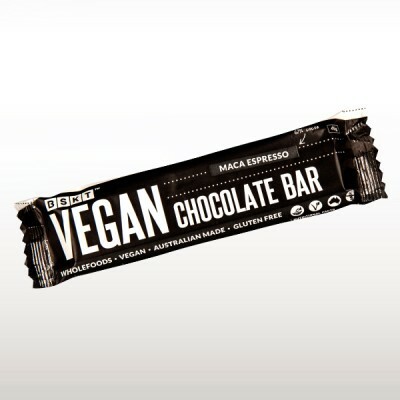 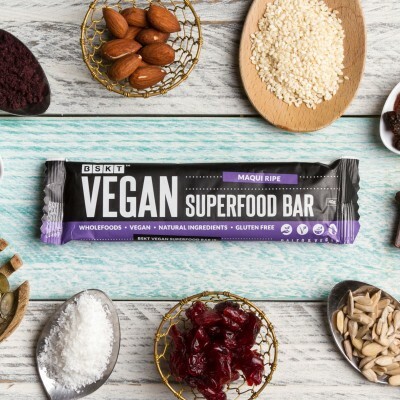 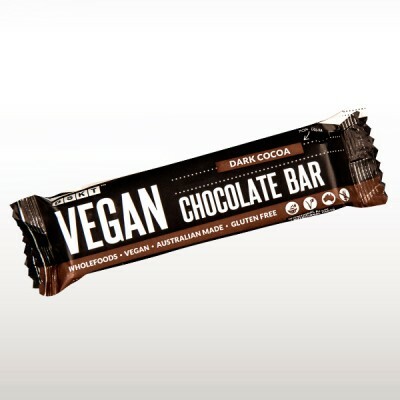 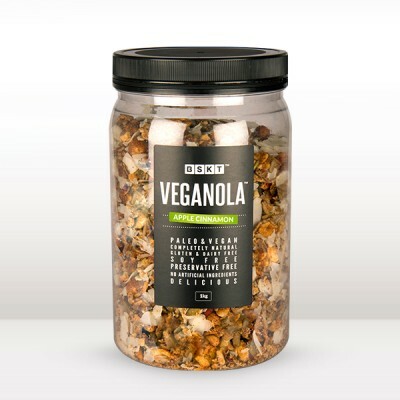 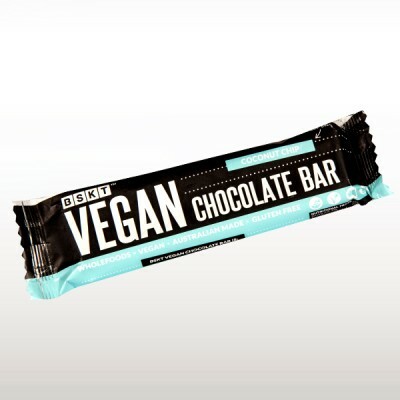 Made with the following all natural ingredients: Cocoa Solids 70% min (Cocoa Powder & Cocoa Butter), Organic Coconut Sugar, Natural Vanilla Flavour, Natural Mint Flavour 1%.